Fast Friendly Service, Call Today! We'd like to accommodate your schedule, so please fill out the form below to request an appointment. 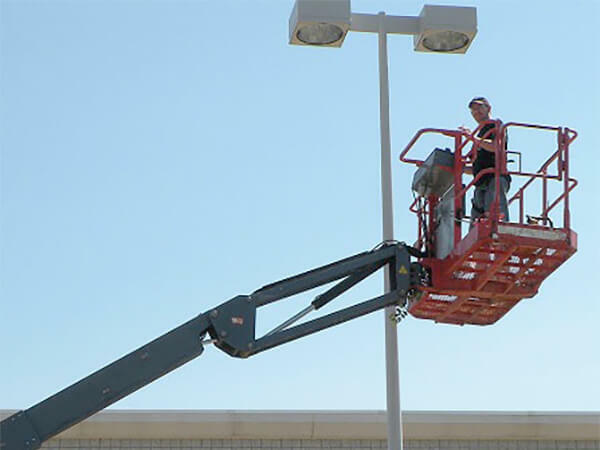 All Current Electric offers professional residential and commercial electric service and repair. 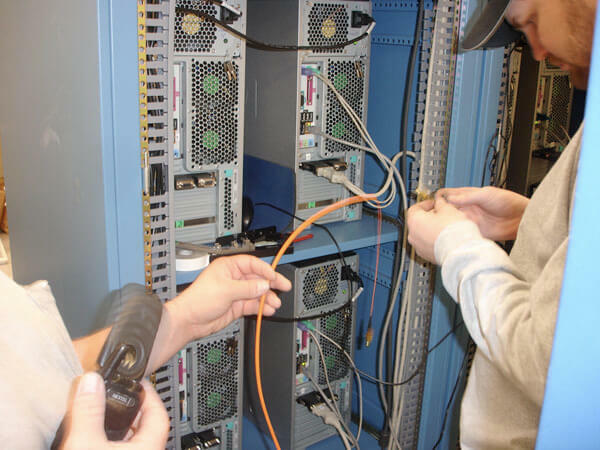 Serving Johnson & Wyandotte County in Kansas and Jackson, Platte, Cass and Clay Counties in Missouri. 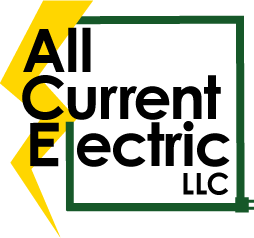 The electricians at All Current Electric offer over twenty years of experience serving Kansas City and surrounding areas. 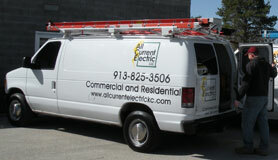 We are fully licensed and insured electric service and repair specialists. 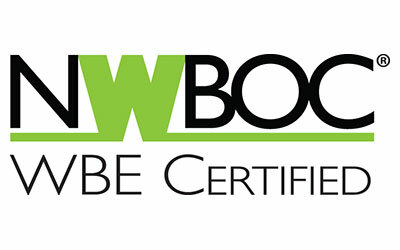 We employ only dedicated I.B.E.W. 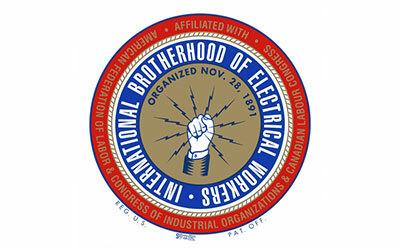 Local 124 trained electricians who are background checked, possess good people skills, and experienced electricians. 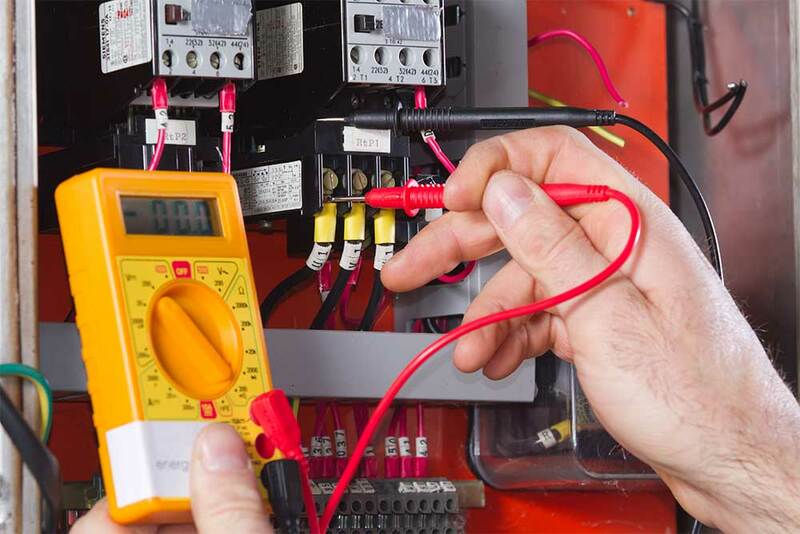 Our team can provide you with the knowledge needed to professionally service and troubleshoot your electrical systems. 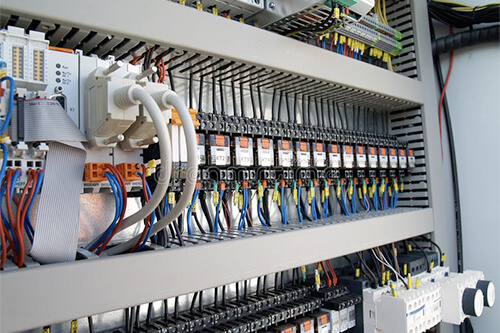 Our company has over 60 years of combined electrical experience in all types of electrical work. Our motto is: “Do the RIGHT thing always”. 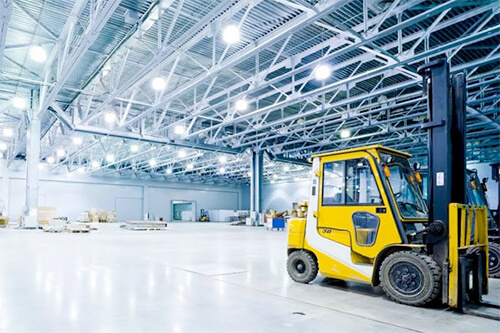 The combined experience of our management team and Service Electricians enables us to perform a wide range of electrical work making us the one stop shop for commercial, residential and industrial services. 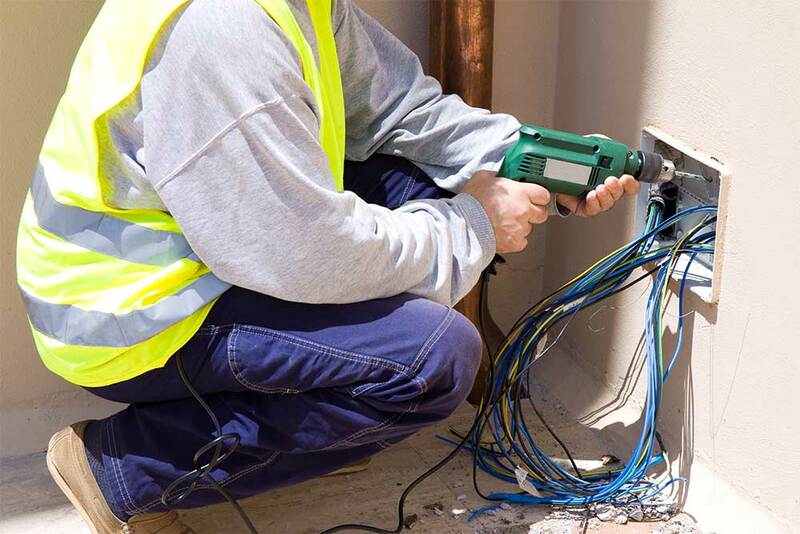 All Current Electrics’ team consists of highly educated and trained individuals who help manage the daily electricians’ schedules and construction jobs. All Current Electric has always done a quality job at my home. All Current Electric was out to work on my air conditioner and had it fixed before the two day wait from another company. Thank you. I would like to thank you for doing excellent work. 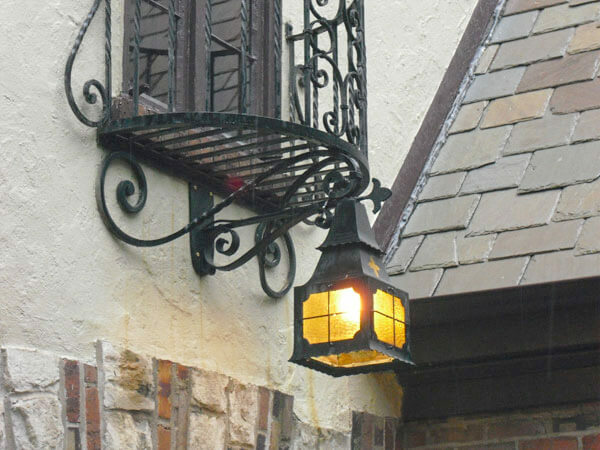 The electrician who did the work was efficient and pleasant. He is an asset to your company. We would use your company again. 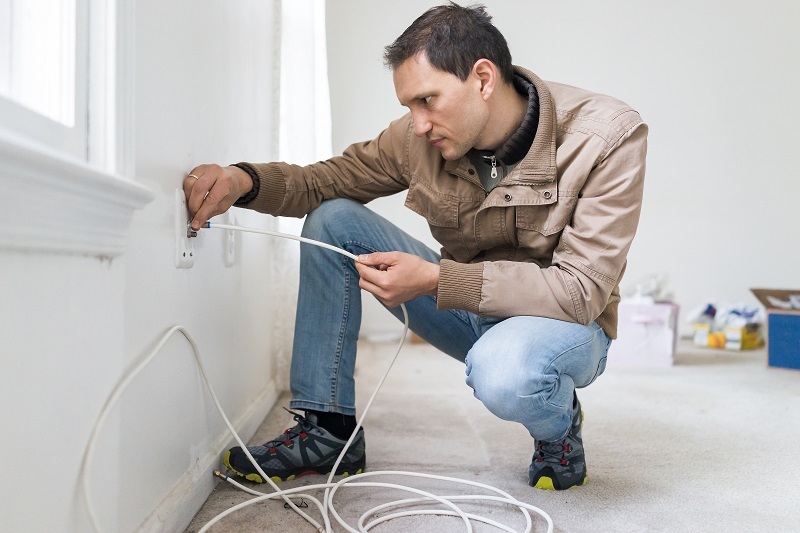 Anytime you are working with electricity be sure to test whether the outlet, switch, etc. is not hot. 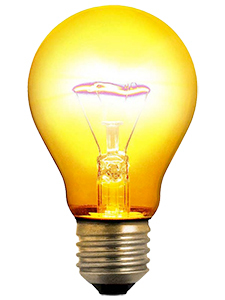 Always turn the source of power off to prevent the chance of electrical shock. 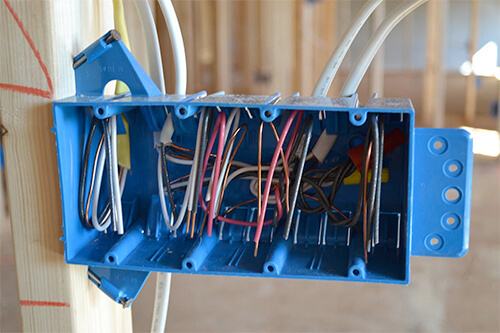 Not all electrical contractors are equal. 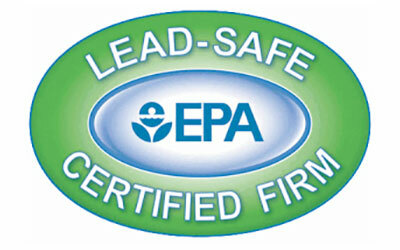 Be sure to do your research on their certifications and licenses to ensure that they are current and compliant. Do not touch power lines when they have fallen. They might still have an electrical current. 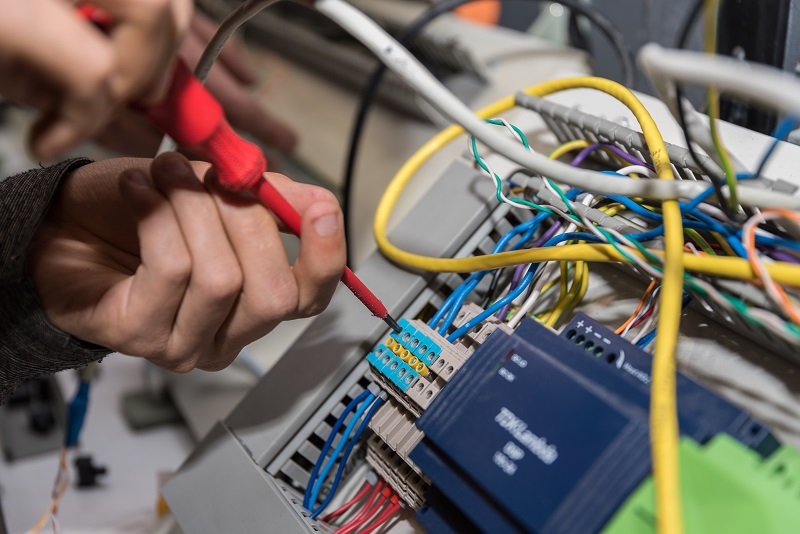 Call your electrical contractor and be patient. 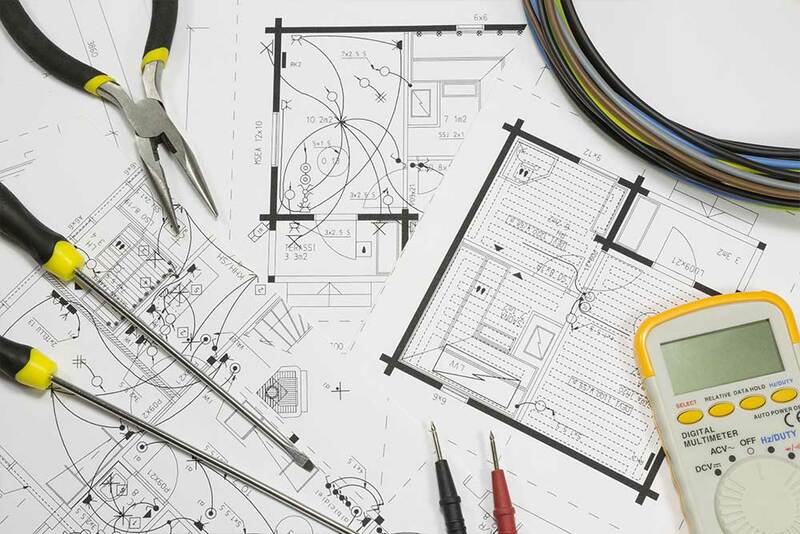 All Current Electrics’ team consists of highly educated and trained individuals who help manage the daily electricians’ schedules and construction jobs. 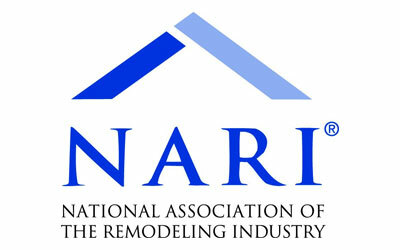 Our Owner and Operations Managers are Eric & Donna Fernandez. Eric & Donna Started All Current Electric in 2008.